At 06.27 the Product Manager role has been removed. It would be interesting to ask Michael Nieves & Majid Iqbal for their view on this deletion. 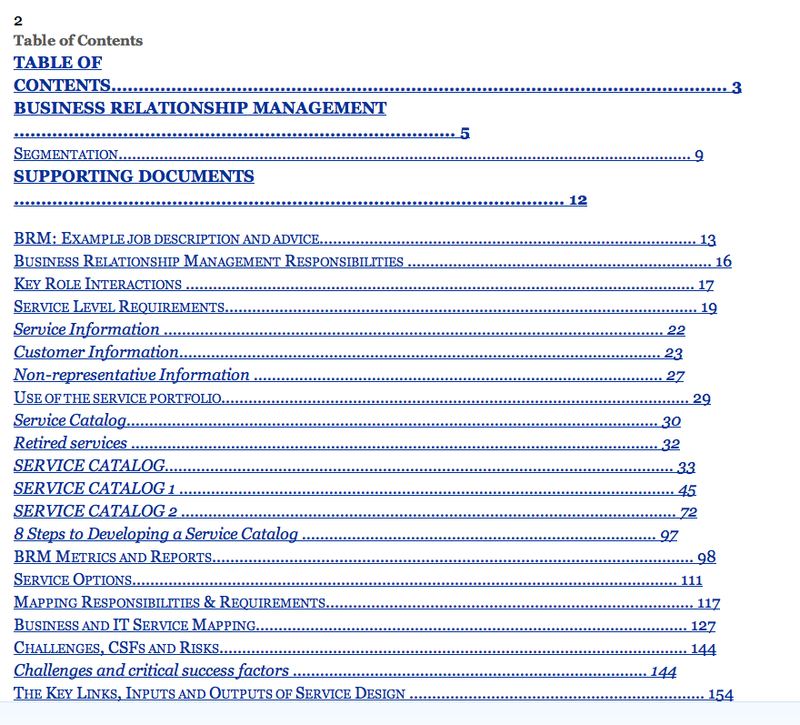 At 08.40 Customer Agreement Portfolio is mentioned on page 178, section 4.2.4.8 and is a contract repository. 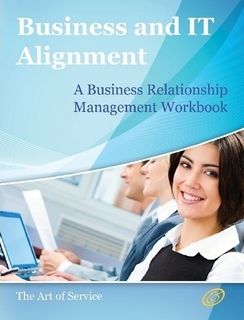 At 09.50 Business Relationship Manager is a major and important addition. BRM was in version 2, but not in version 3. BRM is also in ISO/IEC 20000. At 12.45 Service Strategy should be mandatory reading. I definitely agree that this is an important topic and would like to amplify the following points. 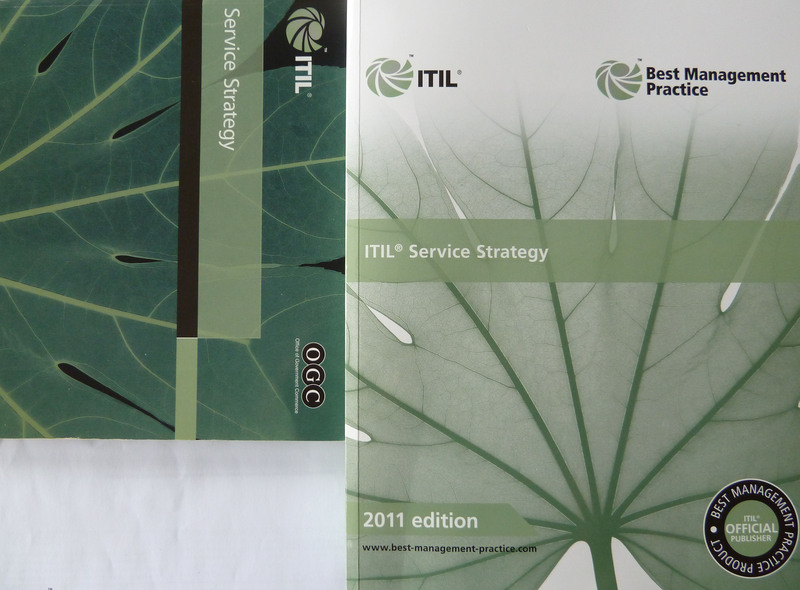 ITIL 2011 Edition says – BRM is the primary process for strategic communication with Customers including Application Development. In my experience Project Investment decisions are typically made by a different set of Business Stakeholders who are not engaged in day-to-day service conversations. In the UK the Global/Retail Banks have addressed the overlap between the BRM/Account Manager/Service Manager responsibilities by calling their customer facing individual a Business Partner who is dedicated to real strategic dialogue with their stakeholders. Contact Jim Ditmore CIO @ Barclays; Stephen Norman CIO @ RBS or Darryl West CIO @ LBG. ISEB the Information Systems Examination Board also has a Specialist Certificate in Business Relationship Management Syllabus. Ivanka Menken knows what good looks like she has authored a BRM Workbook and Toolkit. Business Relationship Management – too much for one person? Andrew Horne is global head of research at the CIO Executive Board, program of the Corporate Executive Board.